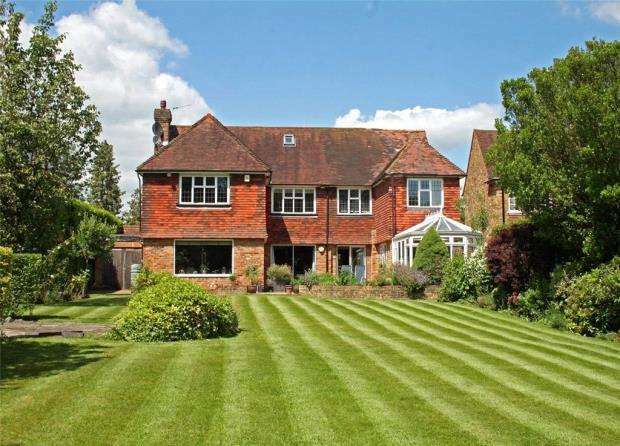 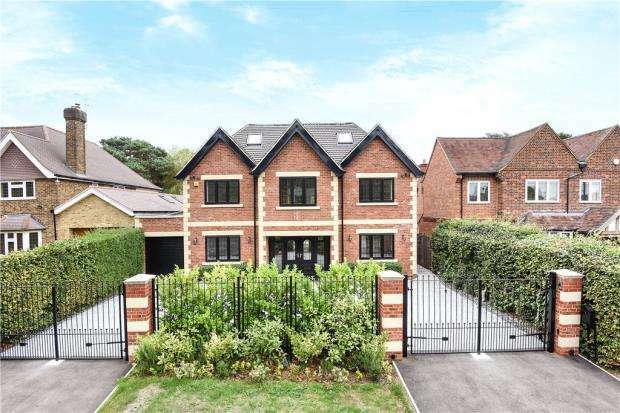 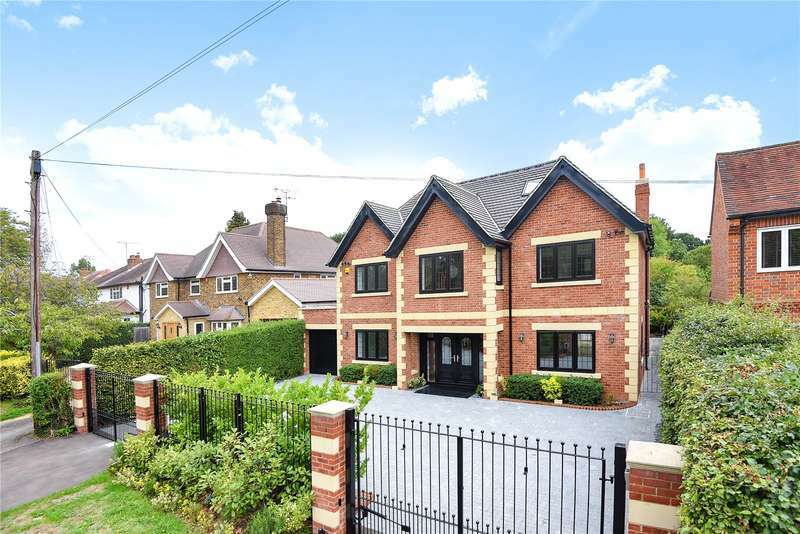 Camp Road, Gerrards Cross, Buckinghamshire. 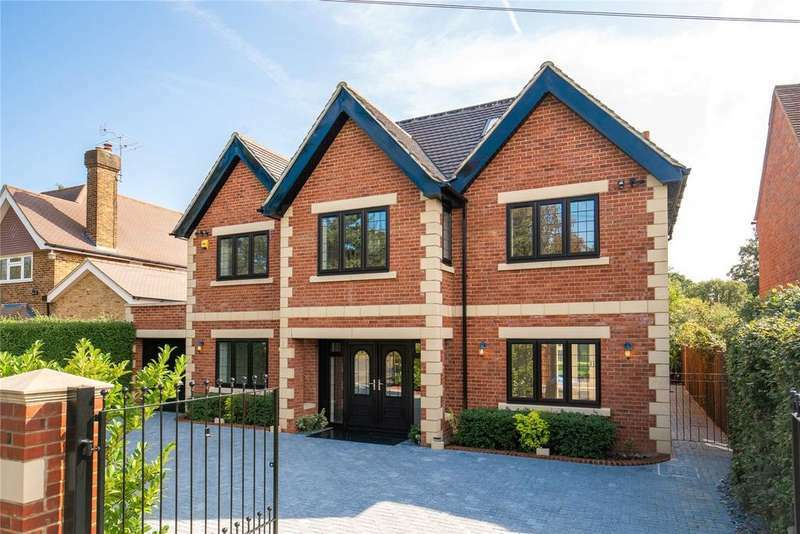 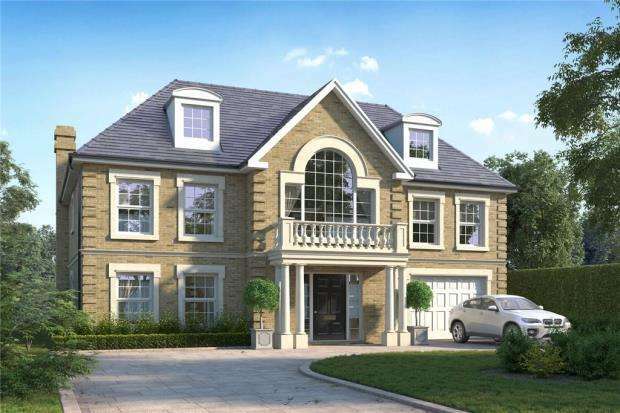 A fabulous 7 bedroom, 7 bathroom family home arranged over three floors, offering spacious and versatile accommodation. 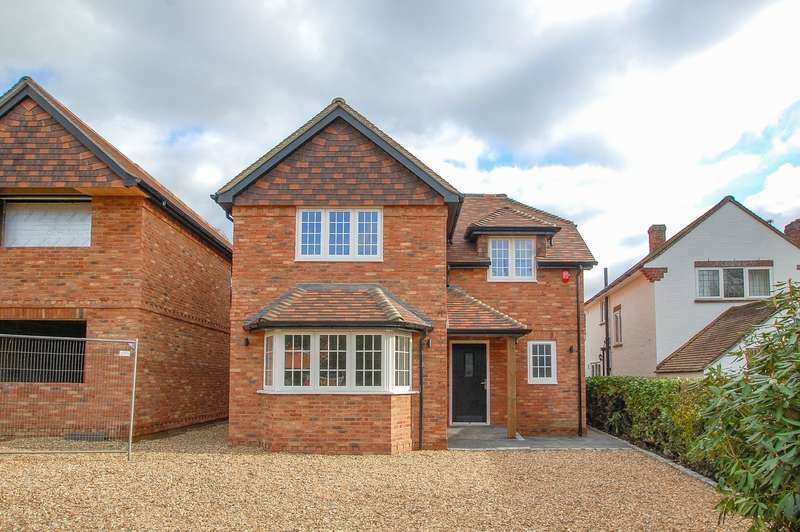 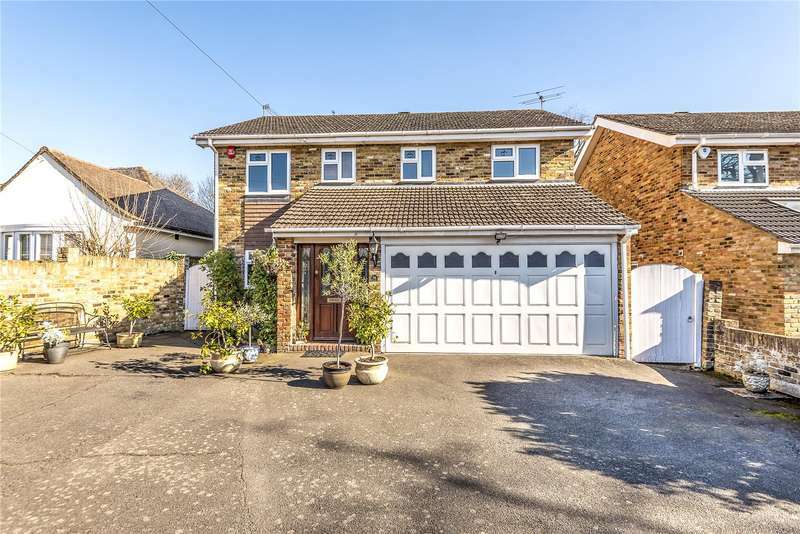 A large four bedroom detached house with generous gardens located just a short walk from stoke poges school and shops.